We help shape the future of transportation. We help bringing the world closer. We help building the future car. We proud of helping to protect our country. 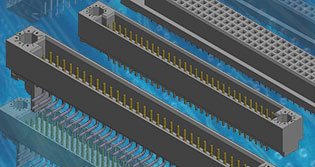 Our engineering department works with the most advanced CAD software to design not only connectors, but custom products as well. They also design our injection molds and progressive stamping dies. Continual research is in progress regarding new materials and techniques. ECS uses high quality Toshiba injection molding machines. 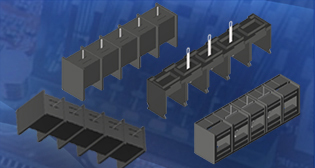 Our molding capabilities include connections, but our flexible mold design allows us to mold almost any small component in a variety of materials that inlcude Nylon, PBT, PPS, and LCP. 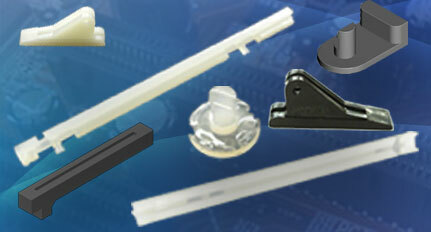 ECS designs and builds all tooling for molding, stamping and production. All of our dies, molds, and tools are maintained in one location, allowing our master tool and die makers, mold makers, and engineers to work synergistically together on every project. 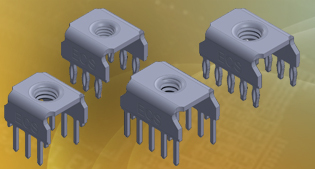 ECS's first product line was pressfit card edge connectors. This product line has grown to now offer one of the most wide ranging product offerings in the mobility today! 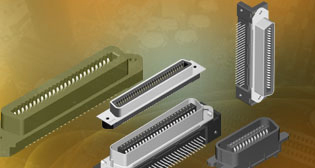 We offers a complete line of standard and custom DIN connectors. Our product offering includes 2, 3, 4 and 5 row products in both male and female versions. 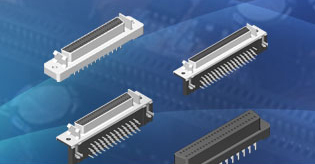 Our complete line of 5+2 and 8+2 Hard Metric Connectors. 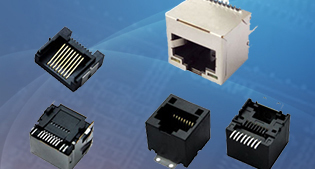 Our complete line of 4 and 5 row Futurebus Connectors. 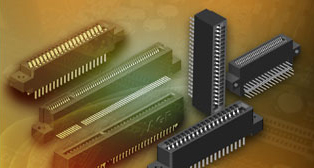 We offers a complete line of standard and custom D-Subminiature connectors in both vertical and right angle, solder and press fit! Our complete line of headers and sockets in pitches from 0.200" to 1mm in both through hole, STM and press fit technology. 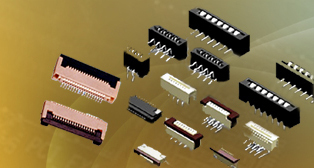 We manufacture a complete line of standard and custom Centronic / Telco style RJ-21 connectors including products for PCB mount and wire applications.! 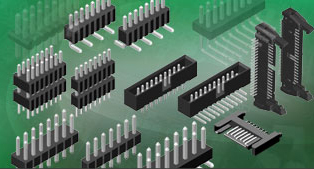 We offers a complete line of standard and custom male HDI connectors with a full assortment of sizes, pin lengths and plating available. Please contact ECS for more information. 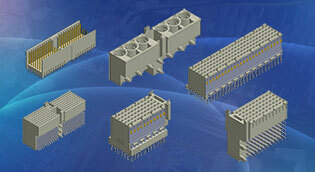 Our complete line of standard and custom cable assemblies and wire harnesses. 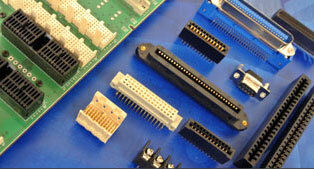 Our capabilities include our mold, discrete wire and the most complex wire harnesses! 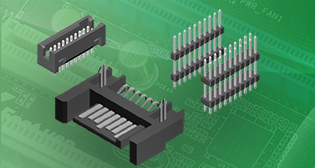 We produce a complete line of Flat Printed Circuit (FPC) connectors. Many products are available that are not listed in the catalog pages, if you do not see what you want, please contact us. 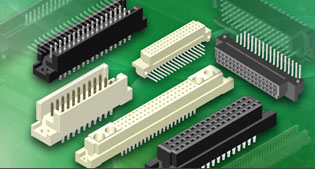 We have a complete line of standard and custom Small Computer System Interface (SCSI) connectors.! 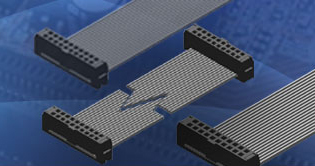 ECS offers a complete line of fine pitch board to board connectors. Many products are available that are not listed in the catalog pages, if you do not see what you want, please contact us. 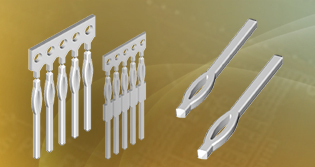 As a connector manufacturer, ECS has high speed stamping capabilities in house and we offer many of the press fit pins as a separate commodity. 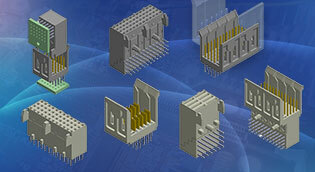 We offers a complete line of terminal blocks. Our complete catalog is not yet available online. Please contact ECS for specific product information. Our complete line of standard and custom modular jacks with a full assortment of shielding, magnetics and LED's available. With our in house design, and tooling abilities for high speed stamping, molding and custom assembly, ECS can offer a new line of power tabs. We produce a complete line of molded card guides and accessories. Our catalog pages detail the most common items. We offers a complete line of coaxial contacts. Our complete catalog is not yet available online. Please contact ECS for specific product information. Our complete line of standard and custom cable assembly & wire harness with a full assortment of shielding, magnetics and LED's available. 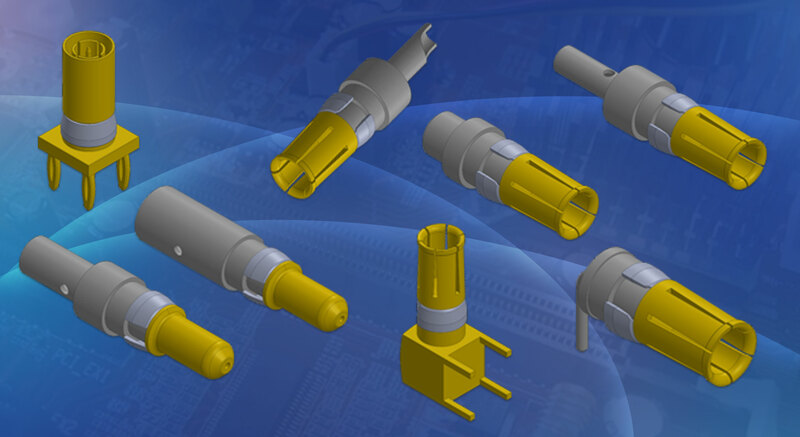 With our in house design, and tooling abilities for high speed stamping, molding and custom assembly, ECS can offer a new line of custom connectors. 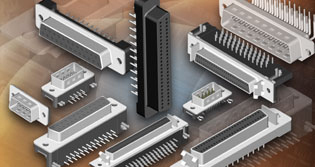 Our Completed Line of HDI Connectors just updated! Our new line of power taps just updated! Coming soon – our full range of card edge connectors for use in high temperature and harsh environments, specifically for burn in and test applications. 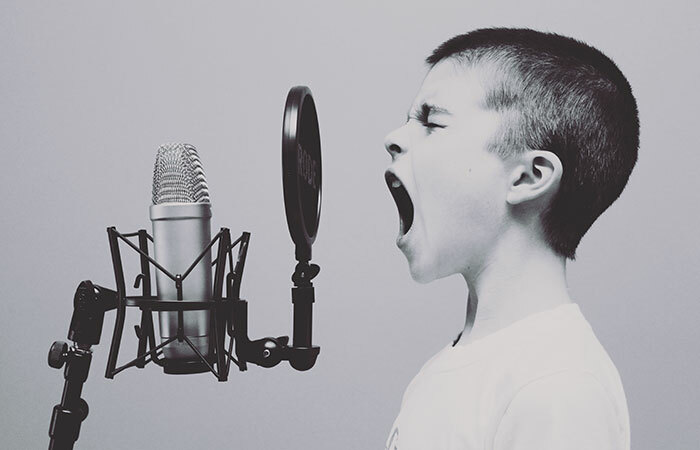 If you have a question about our products, would like a sample P/N or need a quote, please feel free to contact us and one of our representative will get back to your as soon as possible. Submit your email for the lastest news and product update . ECS's quality service is ISO 9001:2015 registered. © 2018 E Connector Solutions, Inc. All rights reserved.